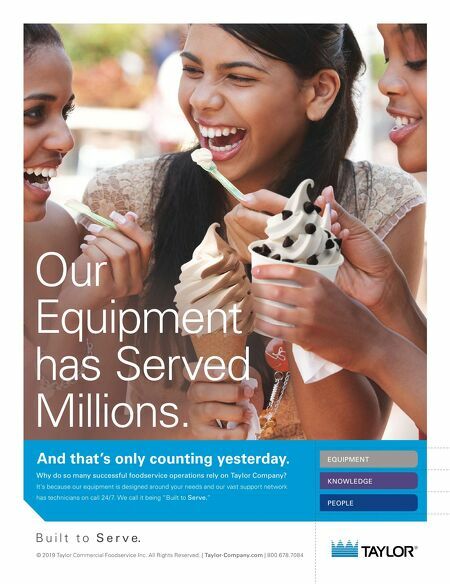 Our Equipment has Served Millions. And that's only counting yesterday. 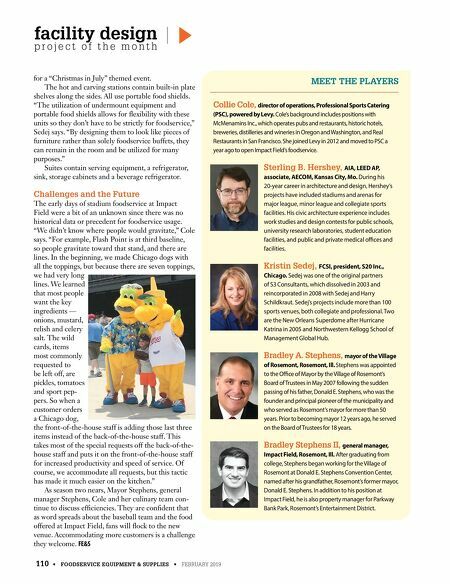 PEOPLE EQUIPMENT KNOWLEDGE © 2019 Taylor Commercial Foodservice Inc. All Rights Reserved. | Taylor-Com any.com | 800.678.7084 B u i l t t o S e r v e. Why do so many successful foodservice o erations rely on Taylor Com any? It's because our equipment is designed around your needs and our vast support network has technicians on call 24/7. We call it being "Built to Serve."